Having just been launched yesterday, Huawei Mate 9 is one of the most expected phones from Huawei because of its specs, especially the dual cameras made by Leica. So let’s check 5 of Huawei Mate 9 rivals and see if Mate 9 can beat these smartphones and gain a huge success for Huawei. Huawei Mate 9 rivals – The first one is a Xiaomi new-coming phone – Xiaomi Mi Note 2. Like Huawei Mate 9, Xiaomi Mi Note 2 is one of the top smartphones for taking photos as well as taking selfies. While Huawei Mate 9 features dual cameras made by Leica at the back, Xiaomi Mi Note 2 boasts a 22.5MP rear camera. Both phones also have 8MP font camera for selfie. 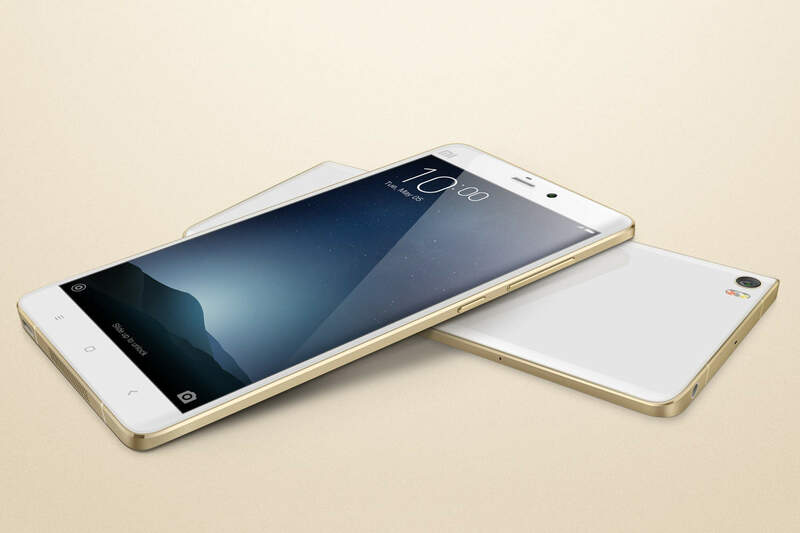 Besides, Xiaomi Mi Note 2 runs on SnapDragon 821 while Mate 9 features Kirin 960 chipset. Mi Note 2 has 2 memory versions: 4GB RAM + 64GB ROM, 6GB RAM + 128GB ROM (non-expandable for both versions). Other Xiaomi Mi Note 2 specs are a 5.7-inch Full HD screens, a huge 4070mAH battery. You can buy Xiaomi Mi Note 2 Price for $413 (4GB), $487 (6GB), and $516 (6GB global version). That is much lower than Huawei Mate 9 price – $775. Huawei Mate 9 rivals – LG V20. Like the Mate 9, this LG phone comes with 4GB RAM, however, it has two ROM options: 32GB and 64GB. It is also powered by a quad-core SnapDragon 820 under the hood, along with Adreno 530 GPU. LG V20 is the first smartphone running Android 7.0 (Nougat) out of the box. Especially, it comes with an awesome camera: a dual 16MP rear camera with f/1.8, PDA, OIS, dual LED flash and 2x optical zoom. 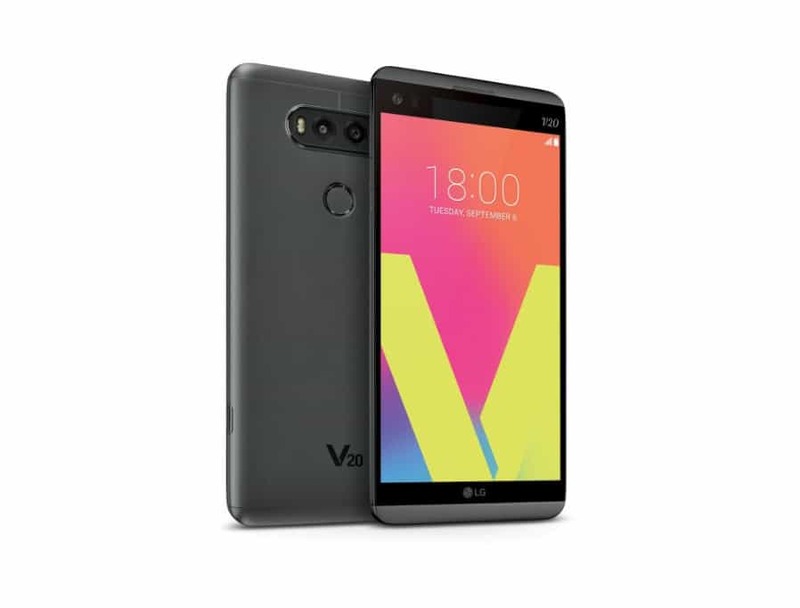 Other LG V20 specs are a 5.7-inch 2K screen and a 3200 mAh battery. As for LG V20 price, it costs around $900. Like Huawei Mate 9, Galaxy S7 Edge is one of the best phone for photography, which got 88 scores in DxOMark – a famous website for testing camera benchmark. 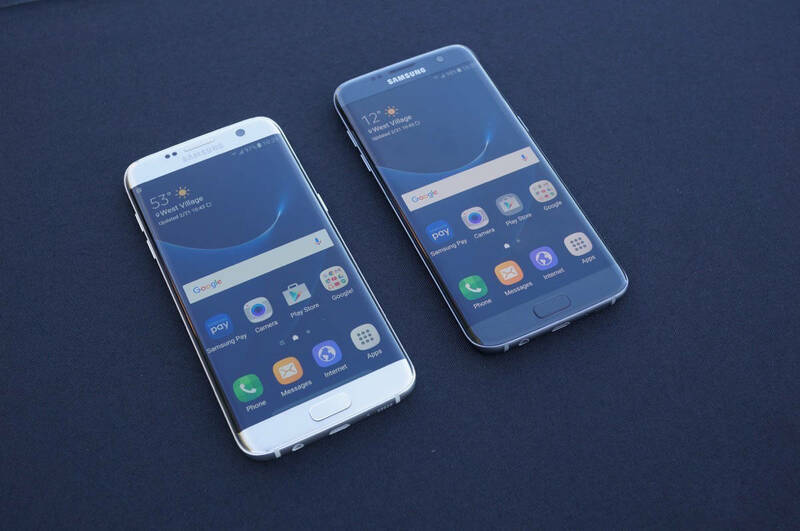 Besides, Galaxy S7 Edge comes in two versions with different processors: SnapDragon 820 processor and Exynos 8890. Both come with 4GB RAM and two ROM options: 32GB and 64GB (+up to 256GB). Other Galaxy S7 Edge specs are a 5.5-inch 2K screens, a 3600 mAH battery, and a combo of 12MP plus 5MP main and front cameras. Galaxy S7 Edge Price is $726 for 32GB ROM version and about $800 for 64GB ROM version. Huawei Mate 9 rivals – Google Pixel XL. 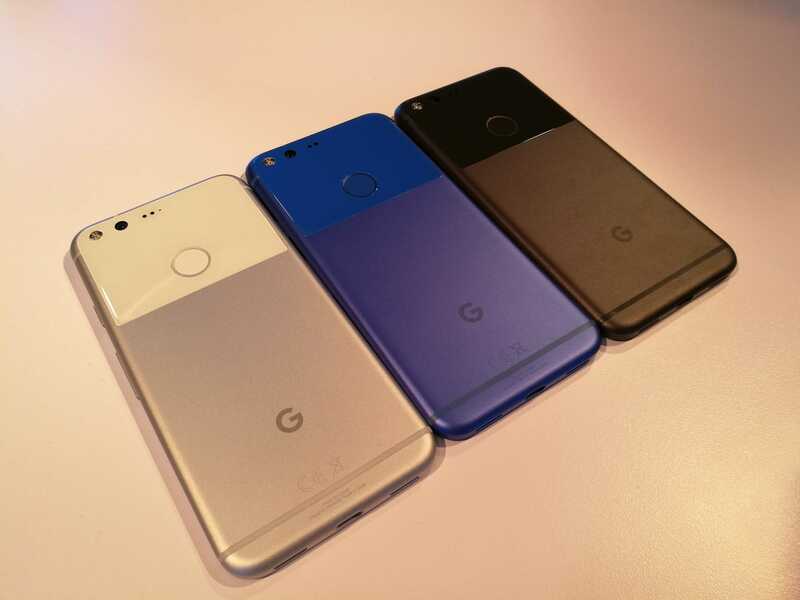 The latest Google phone, Google Pixel XL comes with many innovations. It sports a big screen (5.5-inch full HD), a larger battery (3450mAH), 4GB RAM, and best camera ever (a dual 12MP rear + 8MP selfie cameras). It is also running on the newest software and hardware from Google: Android Nougat 7.0 and Quick Charge 3.0. This phone comes at $770 for the 32GB storage. Meanwhile, the 128GB version price is $100 higher. Huawei Mate 9 rivals – Sony XZ. This phone is another camera phone of Mate 9. 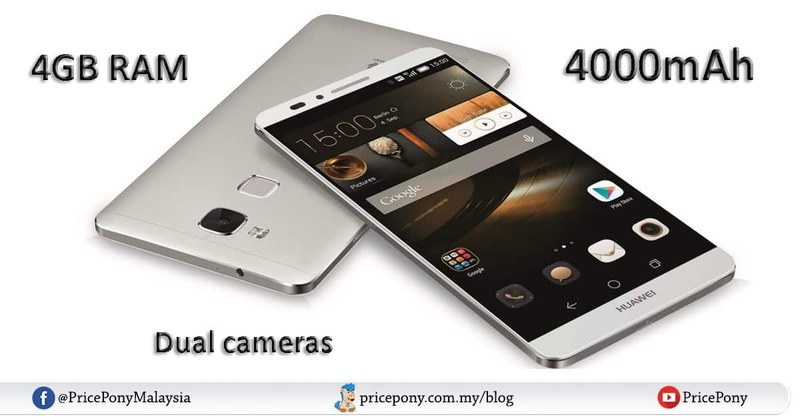 On the front, there is a massive 13MP snapper which can record full HD video. On the back, there is an exceptional 23MP shooter which is equipped with triple image sensing technology, 5-axis stabilization and especially predictive hybrid autofocus. 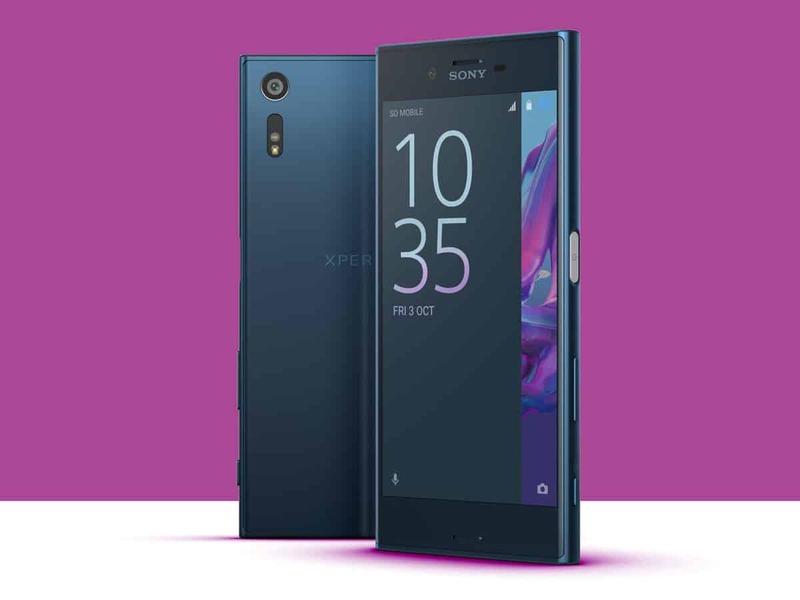 In terms of performance, this new Sony phone comes with a quad-core Snapdragon 820 chipset with 3GB RAM. The phone is sold for $749 in Indian market. So 5 smartphones above come with powerful specs and outstanding lens. They will be definitely tough rivals of Huawei Mate 9. Do you think Huawei Mate 9 can beat those top smartphones to gain Huawei a sale success?